The first coaching session took place on Saturday 10th February 2018. 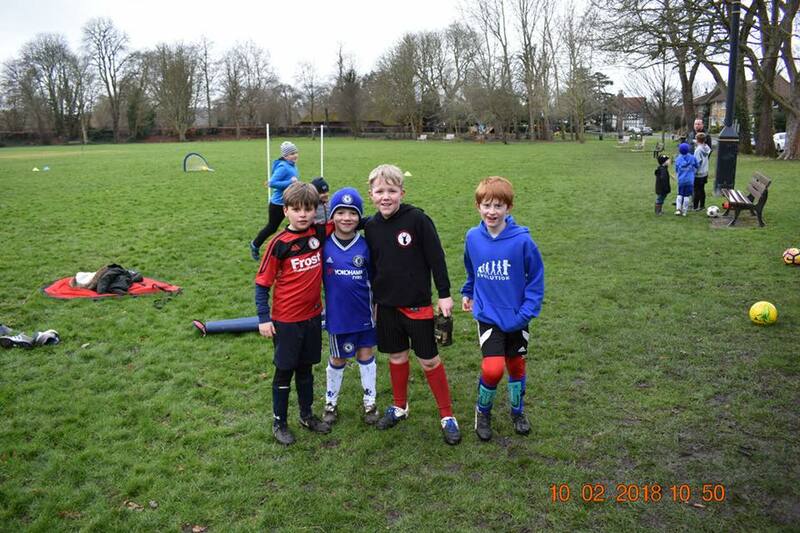 Eager faces and energetic performances – the future of football at Wraysbury FC. Well done all involved. 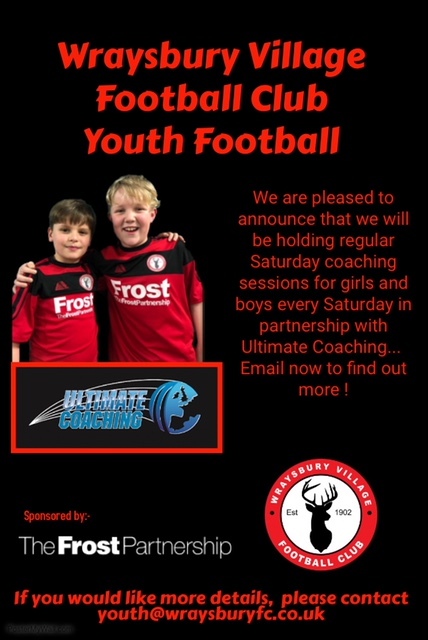 Youth Football comes to Wraysbury.